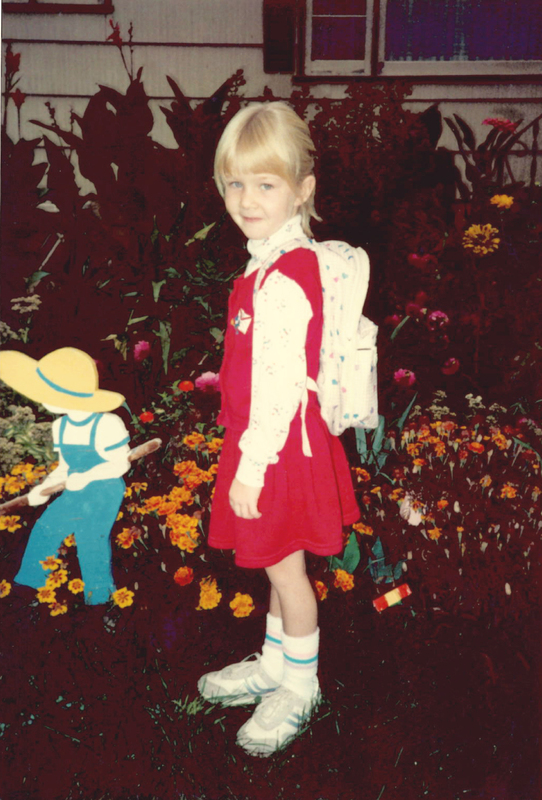 This is Michelle on her first day of Preschool. Michelle is one of our amazing designers and is currently planning her son’s first birthday party! The Pear Tree booklet cards that are loved so dearly was created by this sweet little girl.